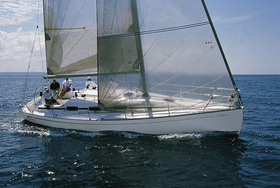 Oceanis 361 is 11.41 m long. 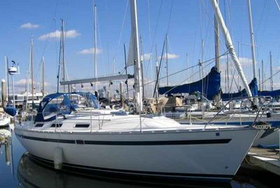 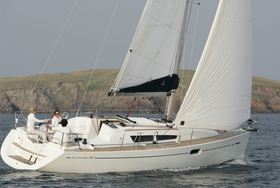 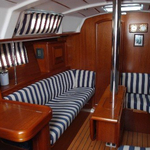 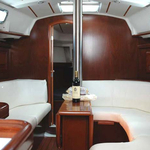 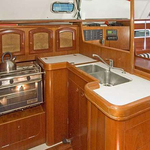 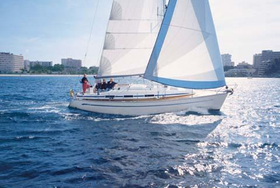 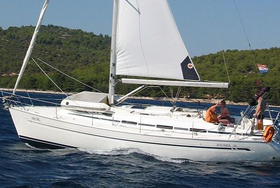 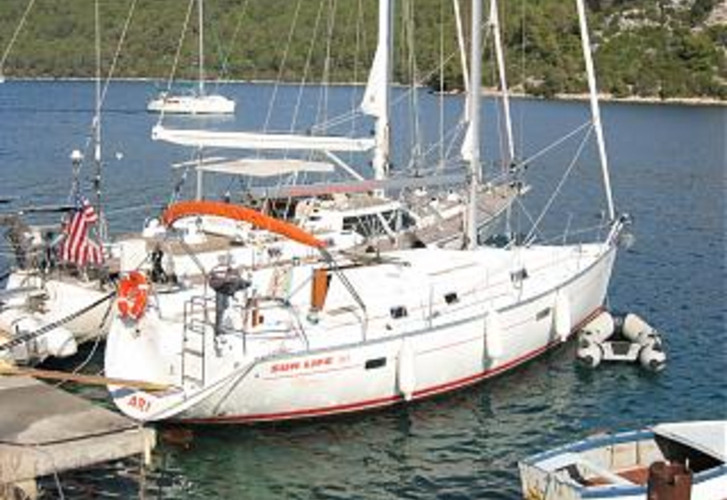 Beam of the yacht is 3.80 m. Boat's draught is 1.80 m. You can accommodate up to 8 people on the Oceanis 361. 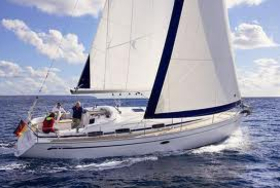 On this kind of sailing boat cruising is very amusing. 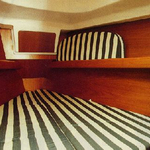 Sailing unit has 3 cabins. 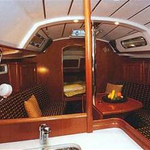 For guests disposal there are 1 toilettes with shower. 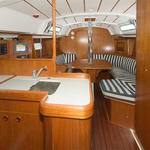 Sail area of Oceanis 361 accounts for 65 m2. 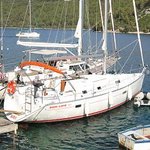 Tank for diesel is 75-120 litres big , water tank has up to 330-380 litres. 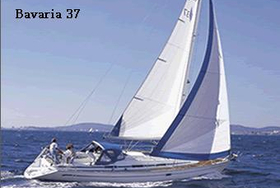 In this type of yacht are applied following motors 29 Hp. 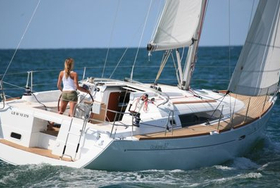 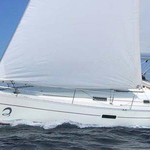 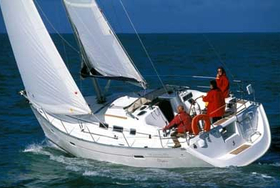 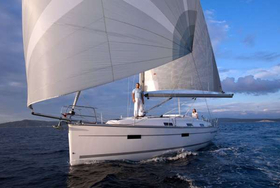 You can charter sailboat Oceanis 361 using special search machine located on our webpage TheYachtGuru.com, just give us the country and charter period above.